Available in Charcoal Heather fleece with Black side panels, and Black fleece with Black side panels. 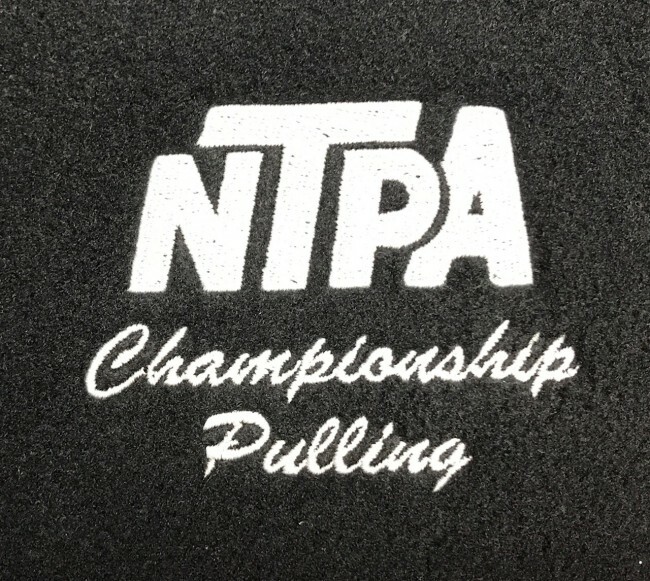 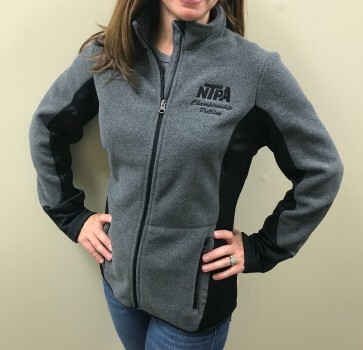 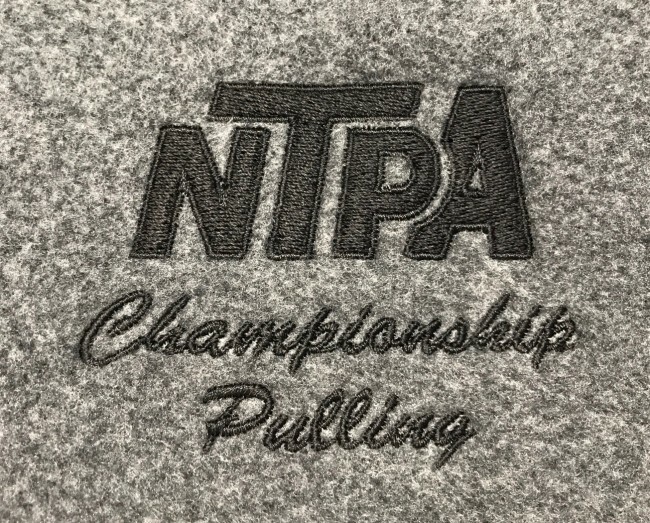 Our new, NTPA fleece jackets are so cozy, you'll never want to take yours off! 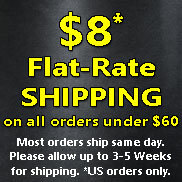 The poly/spandex side panels allow for easy movement and zippered pockets come in handy for storing your keys. 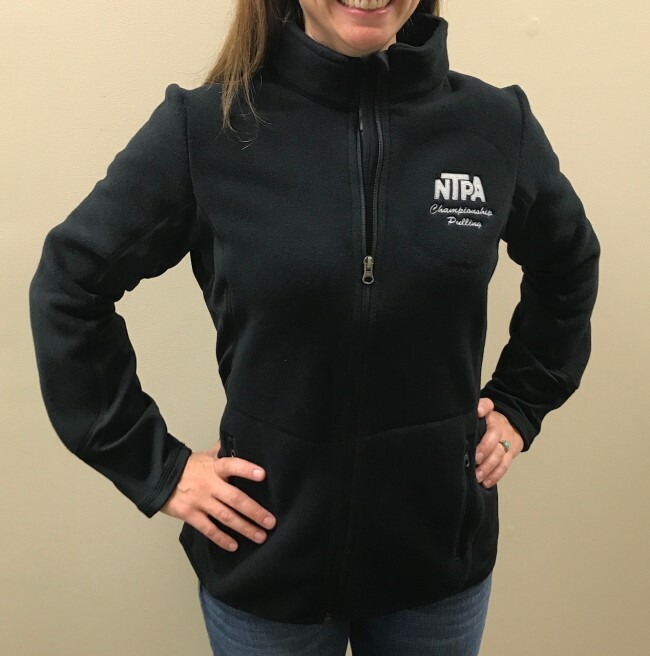 Available in Charcoal Heather fleece with Black side panels, and Black fleece with Black side panels.